We discovered five hidden retreats that are perfect for a Valentine’s Day getaway or a romantic escape later in the year. 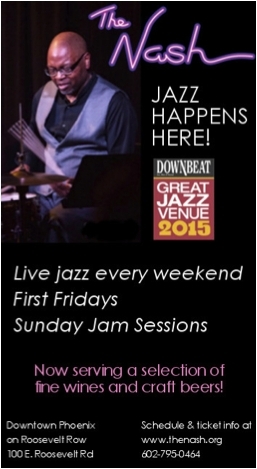 All are a bit under-the-radar and off the beaten-path, but well worth the extra travel time. You’ll be wined and dined, wowed by breathtaking vistas and kept comfy in luxury lodgings. Be pampered at every turn or remain self-sufficient, keep active or simply relax… the choice is yours. Above, top left; Post Ranch Inn towers over the Pacific Ocean. Top right: From every room, the views are spectacular. Bottom: The accommodations were designed to ensure privacy. 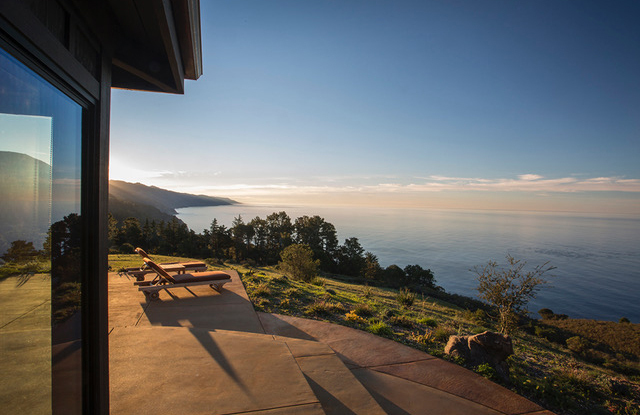 A sight known to leave guests speechless, Post Ranch Inn towers over the Pacific on a cliff 1,200 feet above sea level, between San Luis Obispo and Monterey. 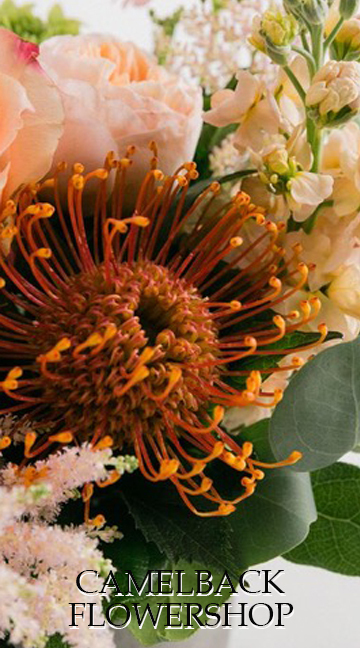 Romance, relaxation and rejuvenation are what it’s all about. There are no televisions or alarm clocks or children under 18, which allows guests to turn their focus to their gorgeous surroundings with guided nature walks, stargazing lessons and an edible tour of the chef’s garden. The two couples spa treatment rooms—one with a fireplace and the other with a walk-in shower—overlook the Ventana Double Cone twin peaks. The property’s award-winning treatments go beyond pampering; shaman sessions and massage classes equip guests with skills they can apply in the comfort of their own top-of-the-line hotel rooms or homes. Choose between ocean or mountain-facing suites, all of equal merit, though some, like the Pacific and Peak, have the added bonus of heated floors. 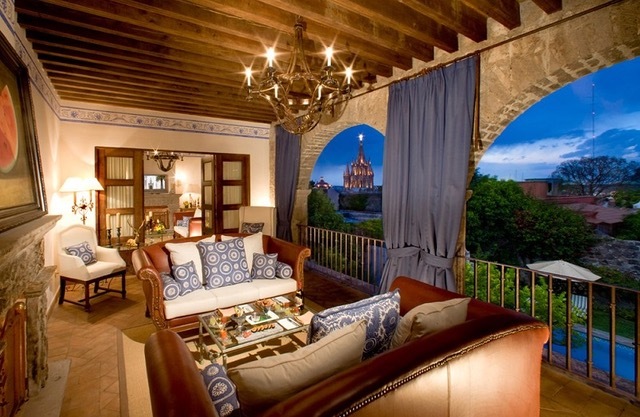 Above, top left; The rooms capture the look and feel of old San Miguel. 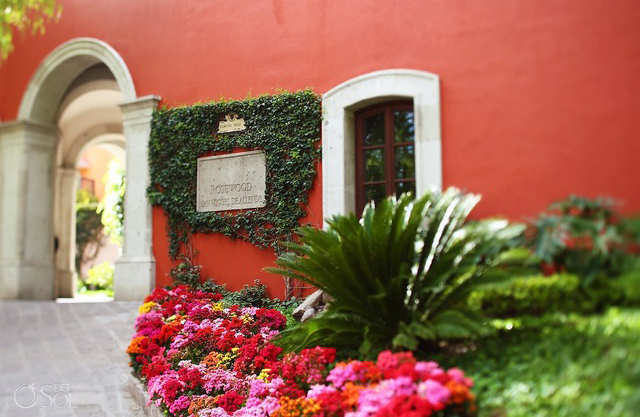 Top right: The entrance to Rosewood San Miguel de Allende Resort is colorful. 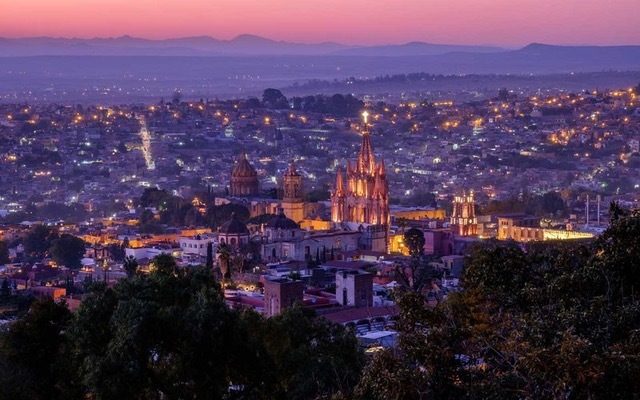 Bottom: A view of San Miguel de Allende at dusk. For those who enjoy a city filled with Old-World charm, we head south of the border to San Miguel de Allende. With its cobblestone streets, 16th-century Spanish Colonial Baroque architecture, colorful facades, interior courtyards, lively art scene and perfect climate, it’s hard not to feel the romance. The Rosewood San Miguel de Allende Resort was crafted by local artisans with the look and feel of old San Miguel, capturing its historical essence and ambience. Reminiscent of a grand hacienda, the hotel pays homage to the town’s storied past while staying true to Rosewood’s philosophy of providing guests with a memorable experience of unparalleled luxury and understated elegance. 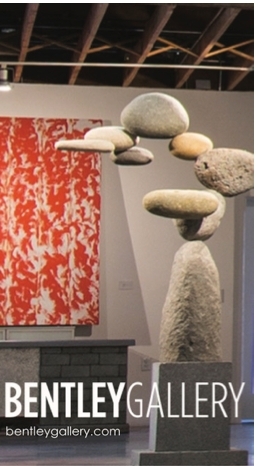 On-site hotel activities include art, cooking and music classes, wine tastings and wellness workshops. If you can tear yourself away from the resort’s pool and spa, the concierge can arrange off-site adventures such as day trips to nearby historic sites and home and garden tours. Also, hiking, golf and horseback riding trails are nearby. 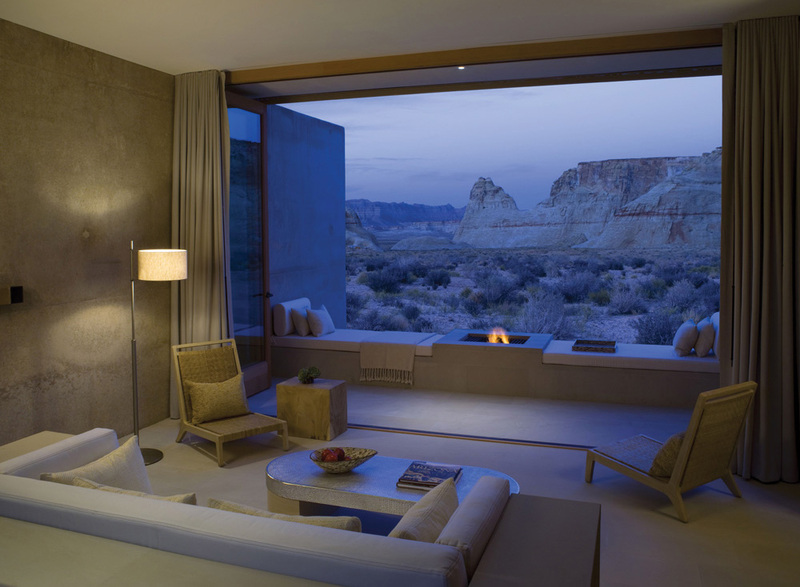 Above, top left; All the rooms at Amangiri are suites. Top right: Respectful of nature, the main pool was built around a boulder. Bottom: The facade blends perfectly with the natural landscape. 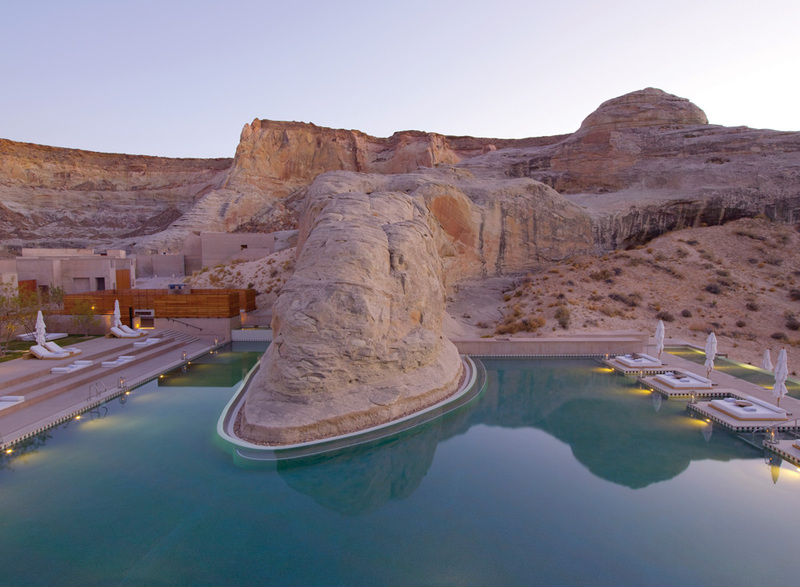 Amangiri, which means “peaceful mountain,” is just that. 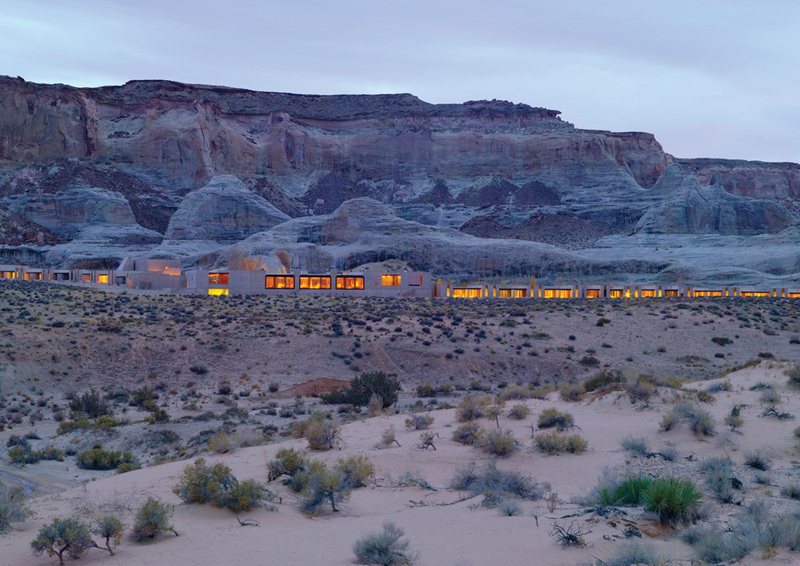 Nestled in a protected valley in the Four Corners region, this stunning 600-acre resort is for those who want a remote, quiet and naturally luxurious hotel experience. Surrounded by soaring plateaus of sculpted sandstone and desert wilderness, the awe-inspiring scenery offers a romantic backdrop to a five-star experience. With just 34 rooms, all of which are suites, the hotel delivers exceptional service. Each accommodation has spectacular views and a private terrace or courtyard. 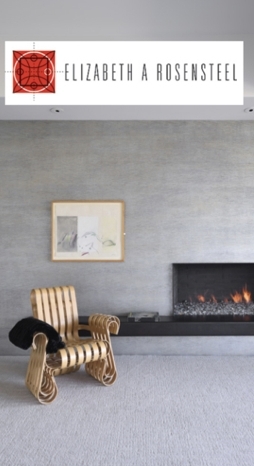 As for décor, it’s stylishly soothing. The guest rooms are marvels of monotone—concrete walls, blonde wood, raffia, white leather, with a touch of color: sage tiles in the spacious bath and double rain shower, rust-colored satin accent pillows on the bed and a bowl filled with shiny, Granny Smith apples for munching. After relaxing poolside, indulging in hydrotherapy treatments at its 25,000 square-foot spa and releasing stress in the yoga pavilion or Pilates studio, you may want to venture off-site. Activities such as horseback riding, rock climbing, hot-air ballooning, helicopter flights and boating on Lake Powell are available. Guests can even explore the sweeping sandstone vistas with an archaeologist or geologist. Above, top left; In springtime, the wildflowers are in bloom. 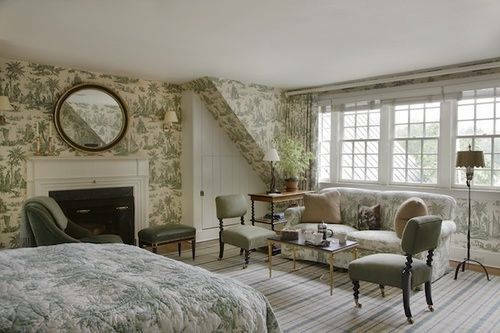 Top right: The rooms at Twin Farms vary in design, from modern to country. Bottom: The 18th-century farmhouse once belonged to writer Sinclair Lewis. 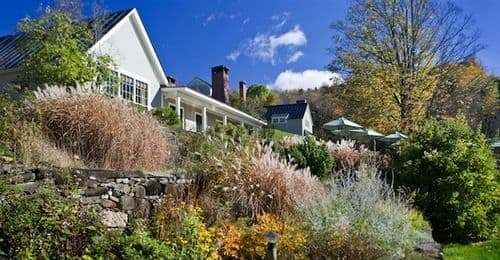 Tucked away amid maple and pine trees, some 75 miles southeast of Burlington, Vermont, lies the 18th-century farmhouse that once belonged to Nobel Prize-winning writer Sinclair Lewis. 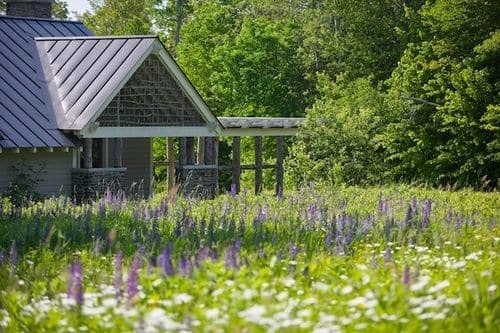 Now part of a sprawling 300-acre estate of Relais & Chateaux pedigree, the original building is accompanied by 10 luxurious cottages, each singular in design—from the modernist, Peter Bohlin–designed Aviary that comes with a living room hot tub, to the dog-friendly Log Cabin, complete with hand-hewn hickory and oak furnishings and lavish twig work. Anticipate endless farm-to-table feasts courtesy of Chef Nathan Rich, who constantly surprises and delights with menus that change daily, as well as an endless pour of fine wine and champagne at this all-inclusive property. 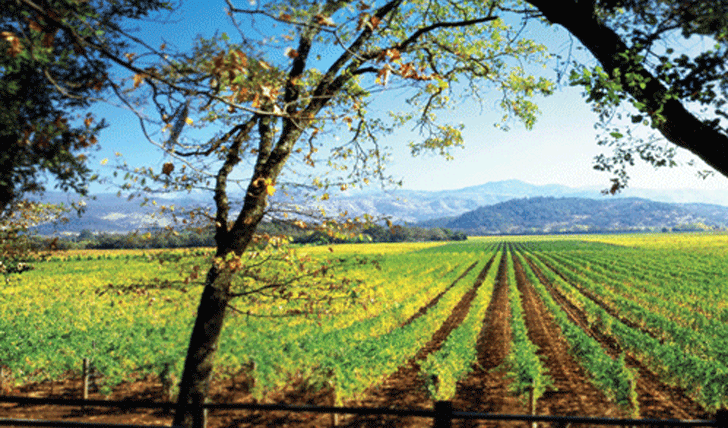 Above, top left; Calistoga Ranch is a secluded retreat designed to resemble a vintner’s estate. 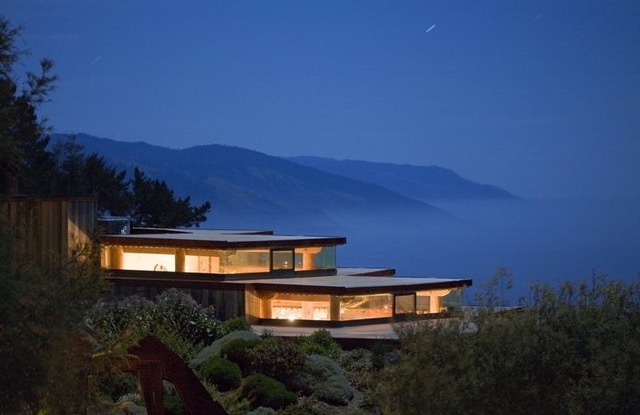 Bottom: Tucked into a Napa Valley canyon, guests are in the heart of California Wine Country. If you’re looking to rekindle the relationship with your partner and with nature, head to Calistoga Ranch. The secluded luxury resort ensconced in a Napa Valley canyon is as much about exploring the serene outdoors as reveling in the mountain-chic indoors. The ranch’s 157 acres of rolling hills are populated with ancient oaks – many of which twist through the bedrooms and bathrooms – and mossy boulders that punctuate babbling streams. 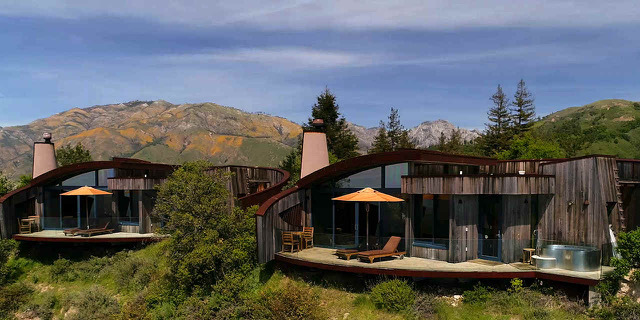 Designed to resemble a vintner’s estate, the airy cedar-shingle lodges feature spacious outdoor living and dining spaces, floor-to-ceiling windows, some with fireplaces, others with open-air garden showers and mineral water tubs. 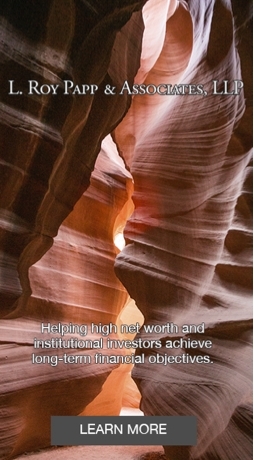 If you choose to leave the property, winery tours, hot air balloon rides and golf can be arranged. Nearby are the Old Faithful geyser, Petrified Forest and Robert Louis Stevenson State Park—close enough for an action-packed day trip, but far away enough to avoid the frantic throngs of country-crossing travelers.